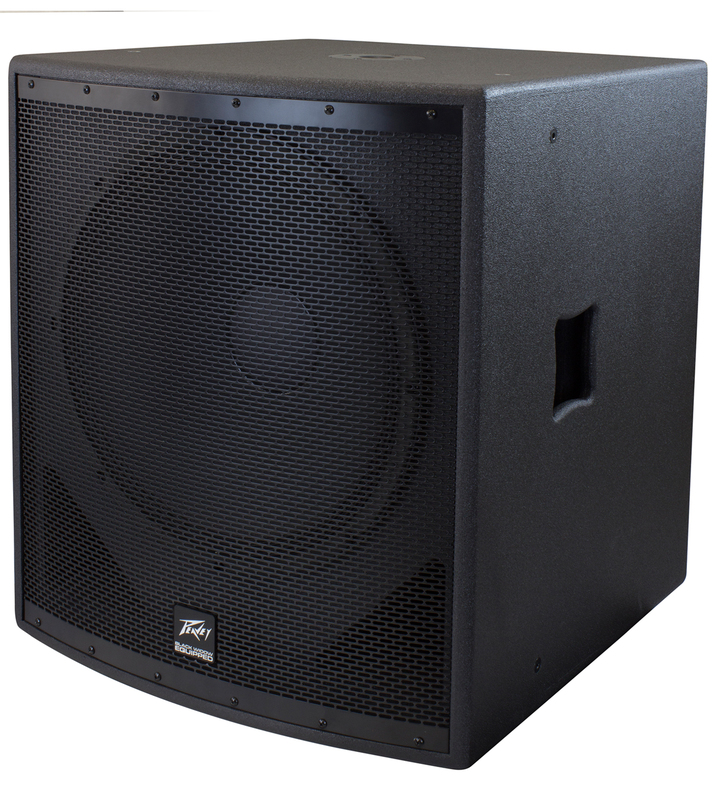 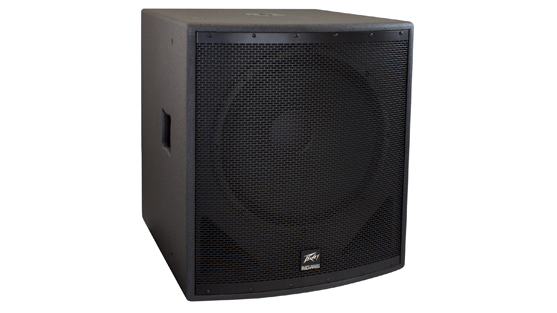 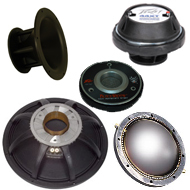 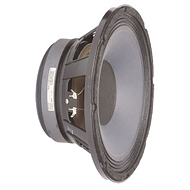 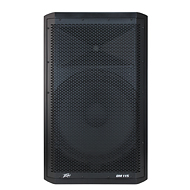 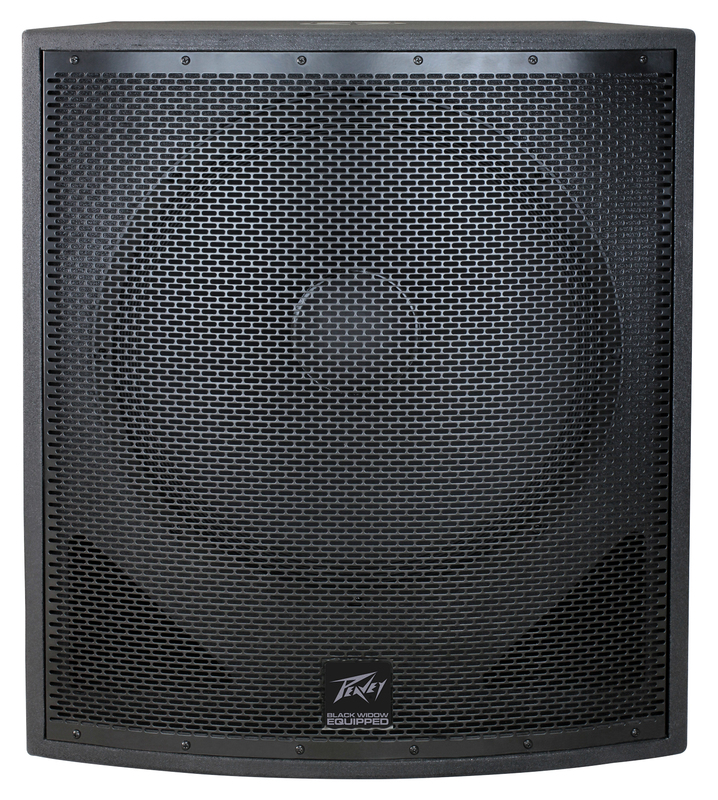 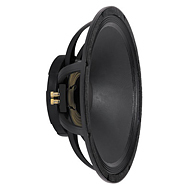 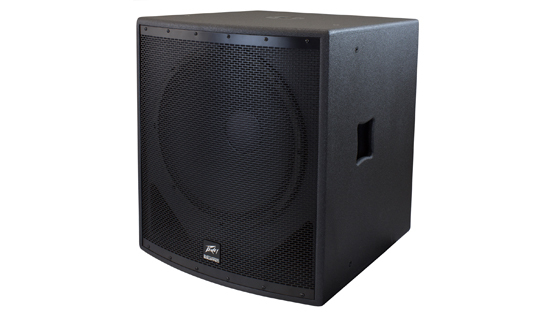 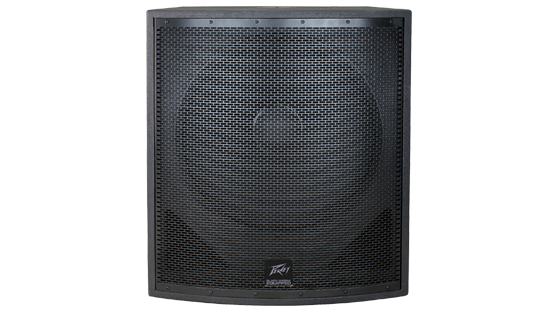 The SP® 118 subwoofer features an 18" 1808-8 AL CP Pro Rider® woofer. 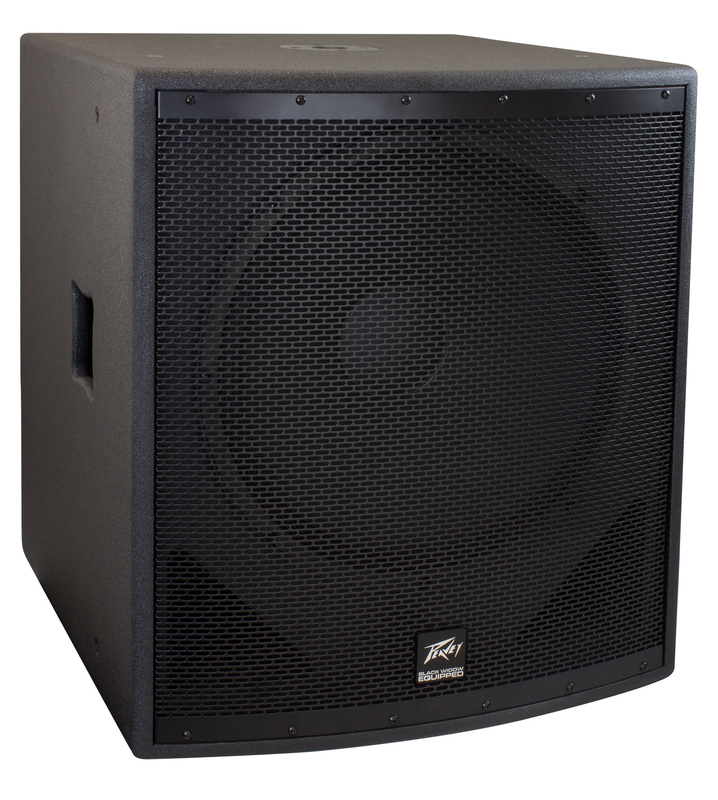 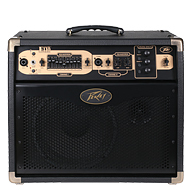 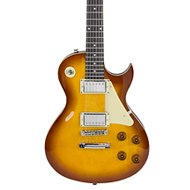 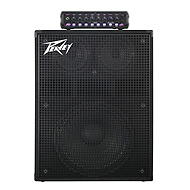 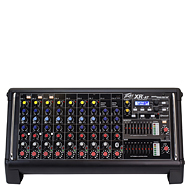 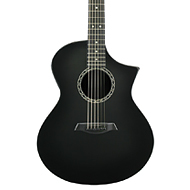 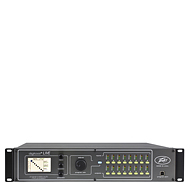 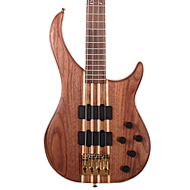 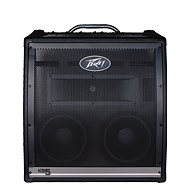 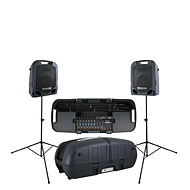 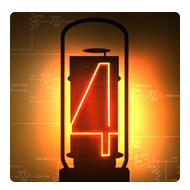 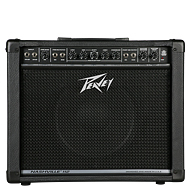 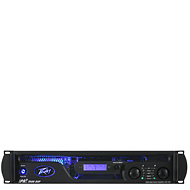 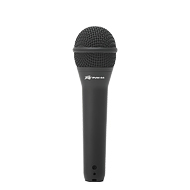 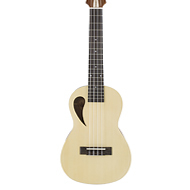 Power handling is 1,200 watts program and 2,400 watts peak, with low frequency response down to 41Hz. 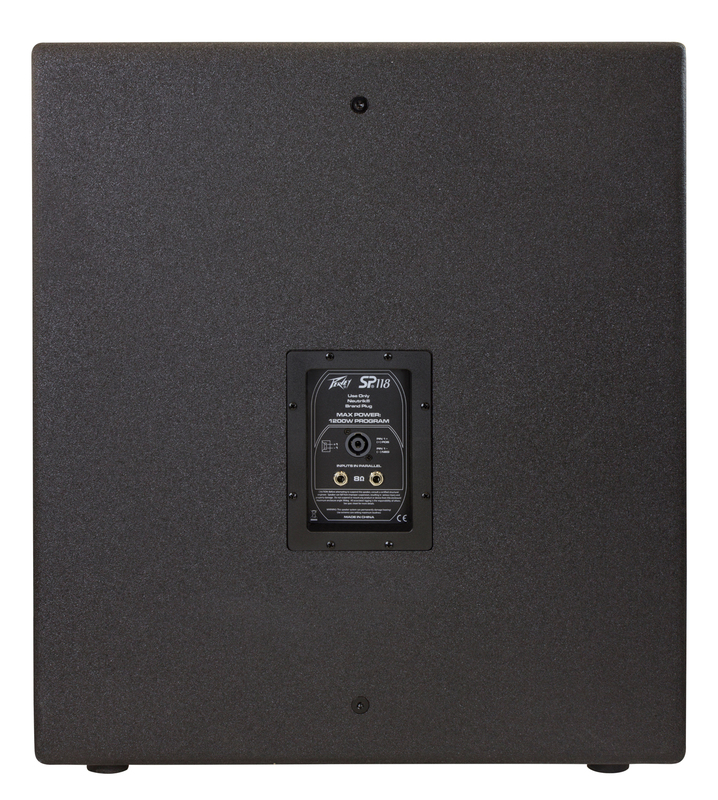 Inputs include one four-pin twist lock connector and two 1/4" phone jacks. 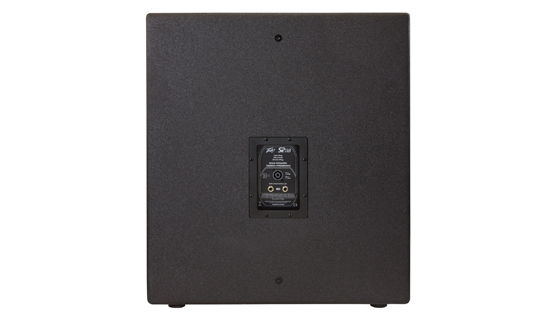 Threaded pole for mount is included.